It’s the last day of the Fringe. Boooo. But it’s a lovely sunny day! Yeah! Some venues finished their programmes yesterday, plus a ton of shows have been cancelled so here is our pick of the best comedy shows for the last day. Please check with the relevant box office or Fringe Office before finalising your plans. 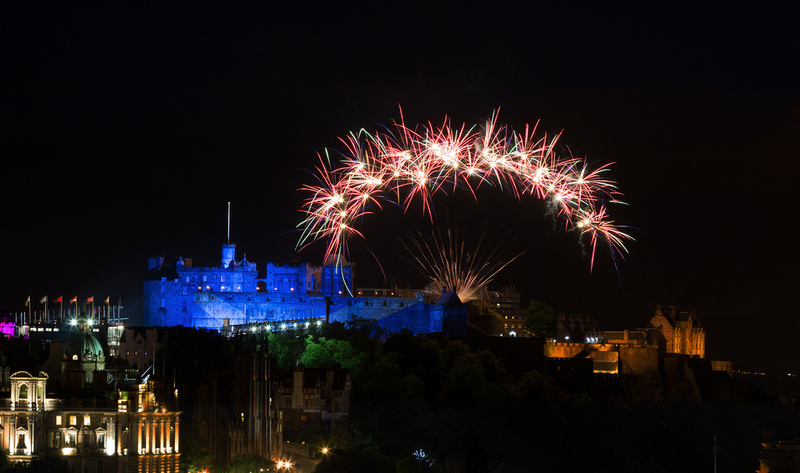 Don’t forget the Edinburgh International Festival has their fireworks tonight, so find a hill and celebrate the end of a brilliant month.